Following on from last week’s blog, that explained how profitability is derived in a professional services business (please read first), this blog looks at different ways of improving profitability. As profit is the crux of where your business value lies, I am effectively describing the most fundamental of business growth strategies. 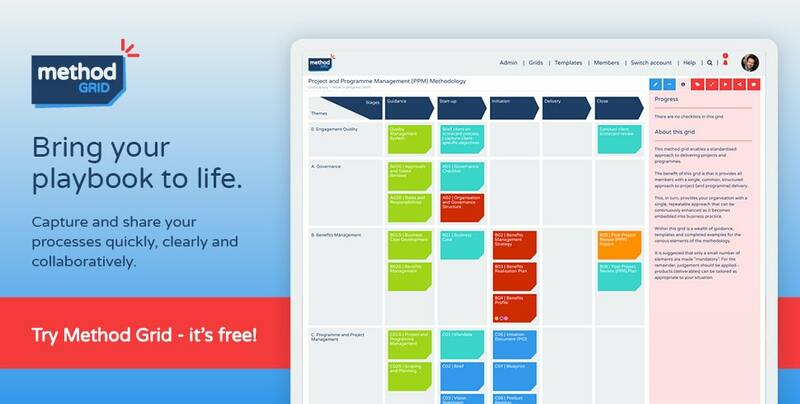 So, if improving profitability is about managing your margin, productivity and leverage in an optimised, balanced manner – what does this mean in practice? The truth is that margin, in a business that sells people time, is primarily about productivity and leverage (as the main cost will be salaries – directly related to the number of staff in the business). If you are achieving high productivity (i.e. high fee volume per staff member) and high leverage (i.e. high numbers of non-equity-bearing, fee-earning staff to each equity-bearing owner), then margins will tend to be very good. The only explanation for margin not been positive in this context is that other, secondary costs in the business (e.g. office, support staff, IT equipment etc) are poorly managed. That said, whilst such overheads costs need to be tightly managed as a matter of good business hygiene, avoid the temptation to continually prune overheads to maximize short-term profit growth; as it is on such support foundations that long-term growth will be based. So, to be clear, there is a place for margin management but it is more a tactical aside in relation to the strategic, long-term impact you can make by focusing your attention on productivity and leverage. So, what is meant by productivity? 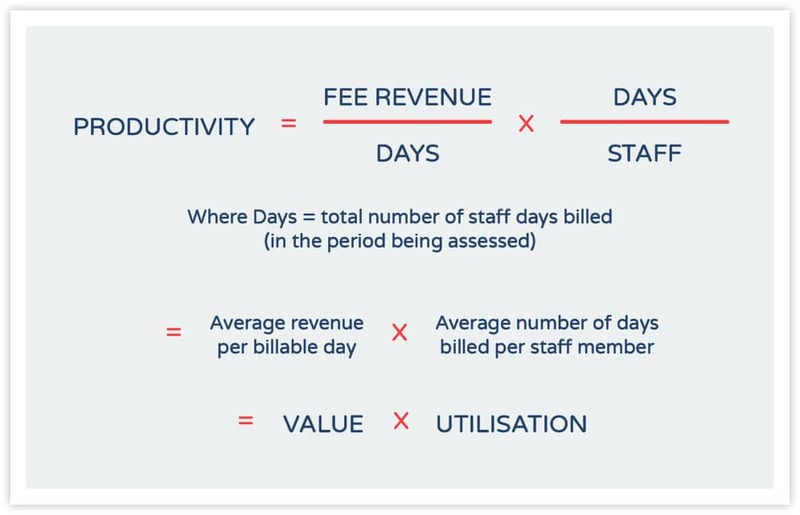 From this, we can see that productivity is simply the average revenue earned per fee-earning staff member.This productivity figure is a really critical one to understand in the context of your specific geography, service proposition and industry sector. Please ask yourself now whether you know what these averages are? Do you know what your competitors achieve? What do you think distinguishes those with high revenue-per-staff productivity figures from those with low levels? If you don’t know the answer to some of these questions, start researching into it immediately – such that you can set realistic stretch goals for your business’ future productivity levels. Taking each component of the productivity formula there is, again, a need to separate out tactical (short-term) improvement approaches from strategic (long-term, sustainable) ones. In the former (tactical) category, sits all efforts to increase utilisation. Utilisation management has its place and you are right to be fixated about achieving a certain target level – but be very wary about an overbearing focus once this is achieved. A business growth strategy that seeks to improve utilisation year-on-year is doomed to fail – as once you pass optimal healthy levels, a greater volume of billed days/hours per staff equates to disenfranchised people, poor morale, low levels of innovation and, inevitably, an unresponsive business development capability. All of which spells disaster for longer term value creation. To read more about this – please see my blog (and research paper) on the criticality of high-performing teams. Rather, the shrewd approach is to focus on value or the rates you are able to charge. This is, clearly, more than just a case of raising your rate card. In order that your clients can accept this, you need to build the underlying fundamentals that they value; for example, providing them with first-rate skilled staff, relevant technical specialisation, thought leadership and supporting expert tool boxes – such as can be built in, and demonstrated via, Method Grid! Moving up the value chain in this regard is paramount in terms of growing your firm’s profitability in a sustainable way. This, like the value derived from your average fee rates, is a strategic issue for your business. Once you have managed overhead costs and utilisation to healthy levels, it is only by improving your fee structure – or your leverage – that the economics of your business will improve commensurately. This is such a fundamental area, that I will dedicate a future blog to a detailed leverage example. Suffice to say for now that leverage is the ratio of your equity-bearing owners to the non-equity-bearing, fee-earning staff. Leverage concerns itself with the shape of the grade structure – typically pyramidical – beneath the owner(s). A high-leveraged business has many staff members to each owner, whereas a low-leveraged business has a small number of staff to each owner. So what is the right leverage for your business? The answer to that is the highest leverage you can achieve without compromising the value you offer to your clients for the type of work you do. So, if your work tends to be procedural, you are able to achieve higher levels of leverage than a business that engages in more specialist, expert engagement. The former type of professional service firm can perhaps add intelligent, relatively inexperienced juniors to the engagement team whereas, in the latter case, maybe only a small number of very experienced staff can fulfil the client’s requirement. In short, leverage is about getting the right balance between delegation (ensuring that work is always done by the most junior resource capable of doing it) and skills matching (ensuring that this meets the skill requirement your client’s problem demands). There are a couple of points to consider here. Under-delegation is a very common, profit-eroding issue for many professional service businesses. As a business leader, you should be constantly challenging your team to delegate down more (clearly, with commensurate training and quality oversight). I encourage you also to think about the positioning of your services. I speak to many business leaders who engage in complex (high cost of acquisition) selling practices only to land with, at best, a handful of calendar-spread, singleton delivery days. What can you do to position yourself not just as a provider of fragmented days here and there but as a strategic partner that places a small, leveraged team on the ground for a contiguous block of time (say in a dedicated, discrete capability build or transformation project). For some firms, this might just entail a (relatively minor) mindset and marketing shift; successfully achieved, the impact on (leveraged) profitability can be massive! 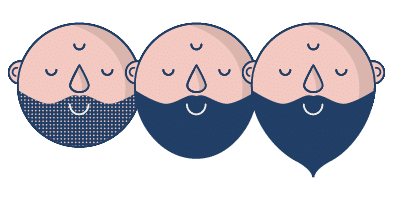 Managing a part-time, singleton-consultant, client-spread portfolio as opposed to a contiguous-time-blocked, full-time, single-client-at-a-time, leveraged-team portfolio is night-and-day different when it comes to firm profitability and, therefore, value. For now, ahead of a future detailed blog on leverage, just decide on what your average engagement team size and experience/grade structure should be (with your services optimally positioned). This information is the building block for your future business growth strategy (recruitment plans etc.) so spend some quality time thinking it all through. Next week, I will explore how the best firms (practically) measure and manage utilisation – as a fundamental professional service KPI.